"I HAVE COUNTLESS EYES, COUNTLESS MOUTHES, COUNTLESS EARS, COUNTLESS LANGUAGES, COUNTLESS FACES. I AM THE UNITY IN DIVERSITY"
I was a boy when I listened to the first time these verses of the message received from "EUGENIO" by THE DIVINE IMPONDERABLE, I understood the deep God's greatness and how his sons manifest... With great spiritual joy we share with all our fraternal friends of our spiritual family "Solex-mal", that we are called to collaborate with great honor, with our fraternal friends "Tribute to Eugenio Siragusa: Beyond the veil of Maya" . 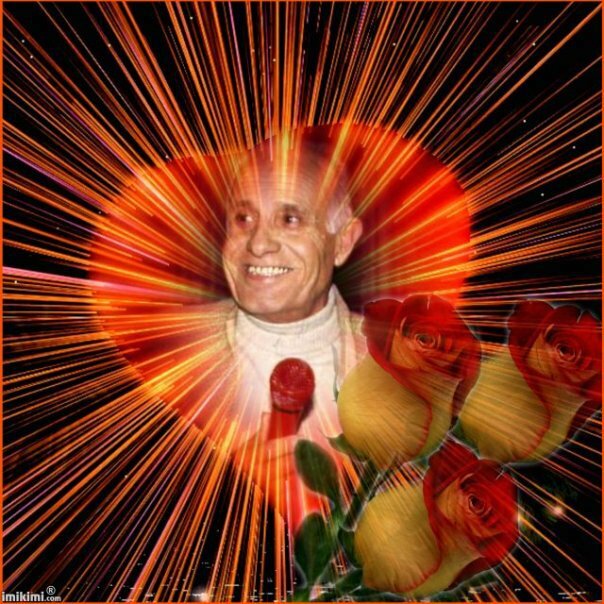 The flame that unites us is unique and with profound respect and esteem with only one project, to honor the work of the greatest millenary Christic Revelation of all times that has come through our Spiritual Father EUGENIO ... This is the time that the "Father has reserved ... this is the time of our Testimony for The Glory of God."